It’s the future, and due to a catastrophic event, the world has been afflicted by severe mutations of people, animals, and plant-life. 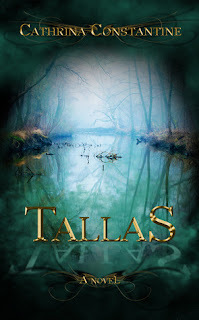 Tallas is a confined township wherein mutants are forbidden to enter. The town is controlled by mediators who control the welfare and resources of the community. Residents of Tallas are told the wilderness outside is dangerous and is filled with deadly mutant creatures. But one tenacious family risks everything to leave the security of Tallas in order to protect their son from the threat of a dreaded assignment. Risking everything, they escape their home in the middle of the night, heading into the unknown of the wilderness. Author Catherina Constantine is a gifted story teller. She offers vivid descriptions of other-worldly creatures, deadly vegetation, and evil enemies that readers will love to hate. Tallas is an exciting dystopian adventure with lots of unexpected plot twists which keep this book flowing at a fast pace. 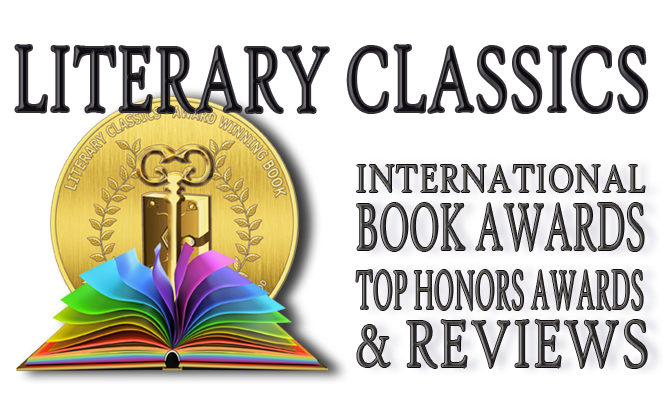 With characters that are believable and well developed, especially the lovable and dynamic family which is the focus of this story, this book is sure to hook readers of all ages. We look forward to the much-anticipated sequel to Tallas.